We can assist you step by step in the process of developing your website and your online presence. WordPress offers more functionality than ever and is growing all the time. We keep track so you don’t have to. In addition we can help you with Google Email and Apps set up, Domain Registration, Hosting, SSL Security and Website Maintenance. Building a website, setting up Social Media accounts, remembering passwords, ongoing updates and the day to day of running a business is a challenge. We can build, maintain and guide you through it all. We will guide you to the Social Media outlets best for your business and simplify your outreach. We offer one-time social media set up and monthly social media packages. We can help you put your best foot forward and make sure your presentation shines. What is your process of working with a client in order to design a logo and website according to their needs and wants? 1) You envision what you want/need for your website and/or logo. 2) We go over design ideas in a “pre-production” meeting. 3) I give you a quote and with your “OK” I begin the work, generating a few different versions of your logo around the ideas we discussed. And with the website I would also begin the build based on our discussions. 4) I will include one round of review & revision for a logo after we agree on the initial design. With a website the review process can include a few meetings to “dial it in”. 5) We finalize and sign off on completed design and or website. 6) You receive a hi-res copy for your records, and if we are also building a website, it will be added to the media library of your website, and as the front page logo. What is the average time frame for building a website from start to finish? I usually give about 3-4 weeks from the beginning thru to the completion of a live website interconnected with social media pages. The timeline is flexible if that is agreed upon. 1) Pre-Production: You envision what you want /need (how many pages? what are they named?) 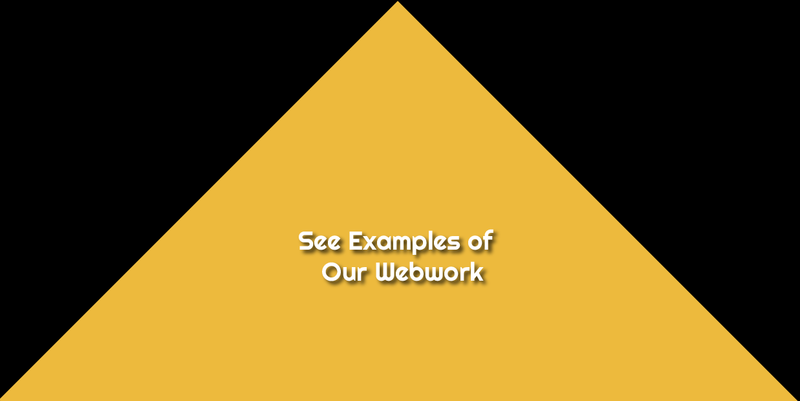 and look for examples of websites you would like to emulate and or draw certain elements ideas from… you also need to consider what copy/content/descriptions/media/social media you want to include on your new website. 2) Pre-Production: Meet me and go over your needs and wants and arrive at what is possible, then I give you a quote for project, and we figure out how we handle trade values. 3) Pre-Production: You register your URL and purchase a hosting service. (I can help you with this. The sooner the better). 4) Production: I receive a 35% deposit, and begin to build the website. 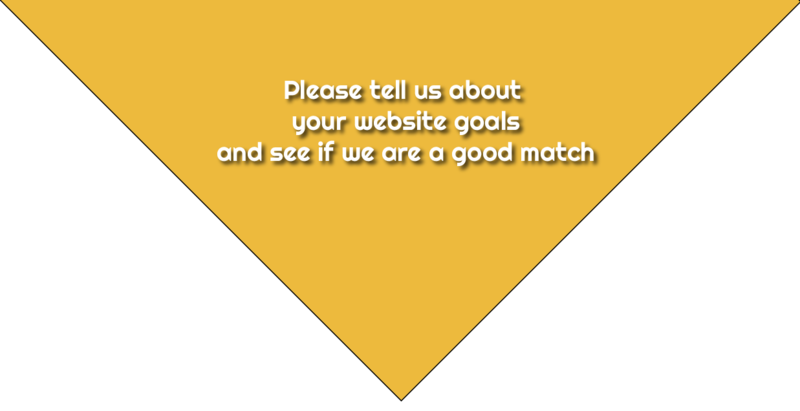 5) We agree upon a date(s) to review website and make the necessary changes. 6) We meet one more time to finalize the website and then go live. Who do you recommend for Hosting services? I like a number of services, Dreamhost is my go to hosting service, and services such as Bluehost, Siteground, Thinkhost are all solid hosting services as well. Will you help me with my Domain Registration and Hosting Services? We are experienced in designing logos, flyers, posters, album artwork, identity packages, business stationary and more. Will you help me set up my Google Email and Apps? I have a website but need to connect it to my social media accounts, do you do that? Yes, we can help you set up and/or connect your social media accounts. This can be a one time set up that automates your Blog posts to be sent out to Facebook, Twitter… And we offer a monthly social media identity management packages where we take care of keeping your content where it needs to be, reaching your audience and reaching new customers. I have been told WordPress needs regular maintenance, will you help me with that also? Yes, WordPress is a comprehensive “Content Management System” (CMS) and as such it requires attention to keep it updated and running smoothly. We will train you to cover the basics on your own easily. If you are not interested in doing the regular maintenance we have monthly maintenance plans to help you out. If Yes, what is your registered URL? Do You Need Host­ing? (i.e. Dreamhost, Bluehost, Thinkhost, Siteground...) ?